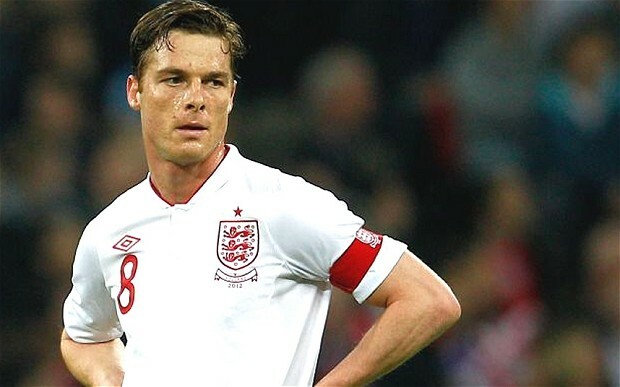 Over the past few weeks, Queen’s Park Rangers manager Harry Redknapp has been offering a one-man commentary on the deliberations, desires, thoughts and ambitions of Tottenham Hotspur midfielder Scott Parker. Four days ago, the former Tottenham Hotspur boss announced that a “good offer” had been agreed with his former club for the England international, who just had to “make his mind up now if he wants to come here”. Broaching the subject of Harry Redknapp in anything other than a positive light is often considered to be sacrilege by journalists. For this is Harry Houdini, the man that brought Portsmouth back from the brink and recaptured former glories at Tottenham Hotspur. 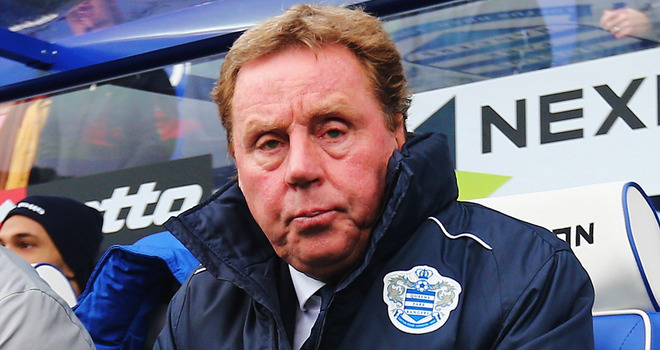 There is a rather unfortunate habit emerging at Reading that is spoiling the Queen’s Park Rangers party and detracting from the great story of manager Harry Redknapp’s “miracle” turnaround. Not content to struggle on abysmally as they did happily for months, the Royals have earned themselves a reputation for being unable to compete for 80 minutes per game.